Gwent was first introduced as a mini card game in The Witcher 3, and there were no plans for it to be its own game . 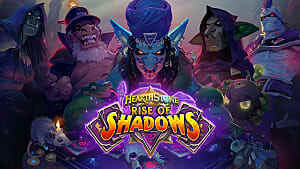 However, the huge success of The Witcher 3 and tons of positive comments on Gwent persuaded the developers to make it into a standalone free-to-play card game in the vein of Blizzard's Hearthstone, which is based on World of Warcraft lore. But it has very little in common with Hearthstone. Gwent is a very different card game, and those who enjoyed it before will not be surprised to see almost the same game from The Witcher 3, but with a little bit more to it. Gwent also has a single campaign that can only be purchased with real money, so if you want that aspect of gameplay, you will have to dig into your wallet. 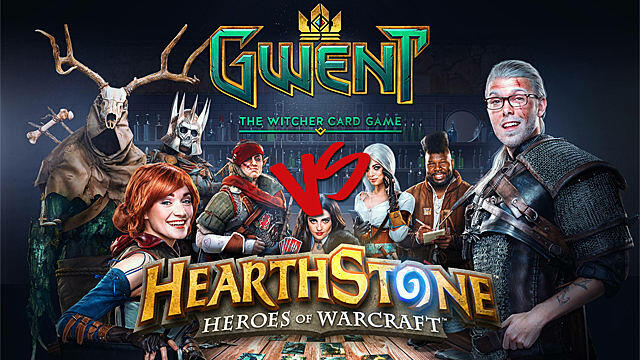 Now, let’s see how these two games -- Gwent and Hearthstone -- differ from each other in terms of gameplay mechanics. 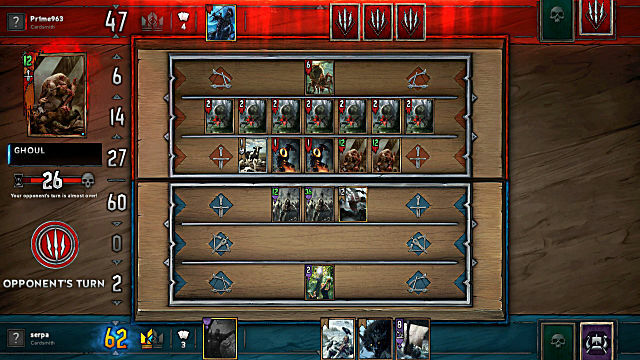 Unlike Hearthstone, which has only one round per match, the match-up in Gwent consists of two or three rounds, depending on the game. At the end of each round all the cards get wiped from the board, unless certain effects have been used previously to keep the units intact. Every game begins with a mulligan that allows you to change 3 cards. There is no concept of mana in Gwent, meaning that you can play any card you want, but only one for a turn. If you have no more cards in your hand, and your overall power score is lower than that of your opponent’s, then you lose the round. If you lose two rounds, you lose the game. It is interesting to note that card units don’t fight each other on the board like you would expect in Hearthstone. The only way you can reduce their stats is to apply special effects that either serve as AOE or target one specific unit. The removed units go to the graveyard and can be revived using certain abilities. All this makes the battles in Gwent a little less interactive than the ones you can experience in Hearthstone. On the other hand, currently Gwent has almost no RNG involved, except of the card draws. So, if you’re tired of the randomness of Hearthstone, then Gwent will serve as the breath of fresh air for you. While in Hearthstone you either play aggressively or defensively, in Gwent you don’t really need that kind of mindset. All you need is to figure out how to stay with more cards in hand for the future turns. For example, you can intentionally lose one round when you see that your opponent has dumped most of his cards, and then win the final round by putting forth all of your power on the board, thus leaving the opponent no other choice but to forfeit. This makes Gwent a bit more complex than Hearthstone when it comes to decision making. 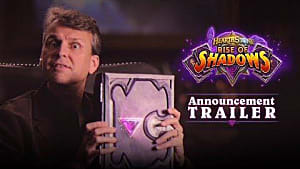 So, it will most likely attract players who like the strategic element of card games rather than the tactical one. 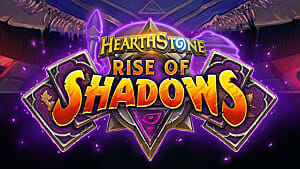 In order to build a deck in Hearthstone you need to choose one of the nine classes (Druid, Shaman, Warlock, etc.) and draft a 30-card deck with 2 possible copies of each card except legendaries -- which can be drafted only once. 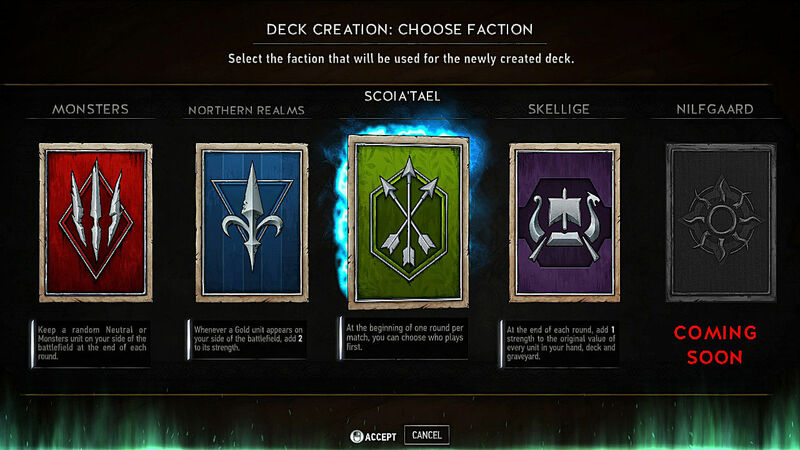 Gwent introduces a completely different system -- it offers four factions with different abilities: Monsters, Northern Realms, Scoia’Tael, and Skellige. One more faction will be added later, and it will be Nilfgaard. 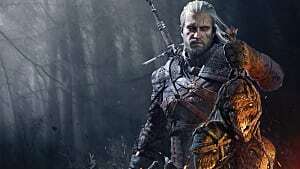 If you’ve played The Witcher 3, then all these names will be very familiar to you. 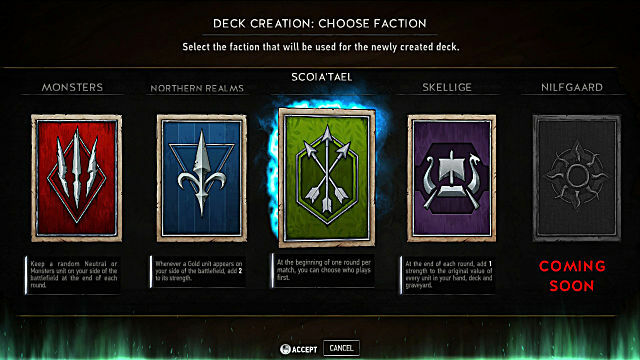 Now, it is important to mention that each faction is represented by the Leader card. It can be used only once throughout the entire match-up as a sort of hero ability. Usually these abilities are quite powerful. Each faction also has a special perk. For example, Monsters allow you to leave units of creatures on the board after your turn is over; Skellige adds one point of power to each unit in your hand every round; etc. So, in order to build a strong deck you need to take all this into account, while in Hearthstone you don’t always consider your Hero Power when you build a deck, unless you choose to play as a Rogue. There are four types of cards in Gwent: Bronze, Silver, Gold and Leader. You can have minimum 25 and maximum 40 Bronze, 6 Silver, 4 Gold and 1 Leader cards in your deck. However, since you get to play the entire match-up with the same ten cards in your hand, it is highly important to keep the amount of cards in your deck at its minimum to have a higher chance of drawing the right cards. You draw two new cards on the second round and one more on your third round, so don’t expect to get a new card after each turn like in Hearthstone. This will really make you evaluate every turn -- since if you use your cards carelessly, then you may easily get punished and lose the game. Every good deck in Gwent should have at least a few board effects, such as Clear Skies that allows you to remove various unwanted weather effects from your board (e.g. Fog or Freeze). Another good effect to have is Scorch that can help you destroy the strongest non-golden unit from the board. Acquiring cards is the most common aspect of both Hearthstone and Gwent with almost no differences except one -- when you open a keg (similar to packs in Hearthstone) in Gwent you get four cards on the first batch, and you can choose another one from the second batch that consists of three more cards. 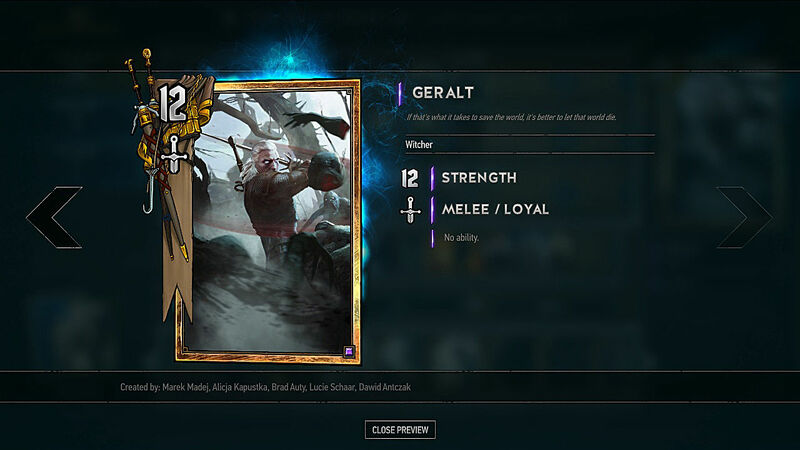 This adds a little bit of spice to the whole “pack opening” concept in Gwent. But other than that, there are no more differences. 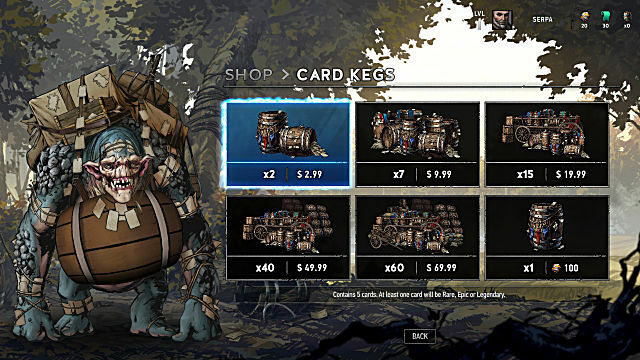 Gwent uses Ore for buying kegs and Scraps for crafting cards. There are no daily quests in Gwent, but you do earn Ore for every victory. Also, every time you level up and say “Good luck” to your opponent, you get additional Ore. When you collect 100 Ore, you can buy one keg. And of course, you can buy kegs with real money (see the screenshot above for prices). Scraps also can be earned by winning match-ups and opening duplicate cards that can be milled, or better to say “scrapped.” Then, when you have enough Scraps, you can start crafting cards and adding them to your decks. As you can see, it is cheaper to craft cards in Gwent than in Hearthstone. Consider that in order to craft a legendary in Hearthstone you need 1600 mana, while in Gwent you only need 800 Scraps. The same goes for Golden Legendaries, which are the same as Legendary Premium cards in Gwent -- where they are twice as cheap. 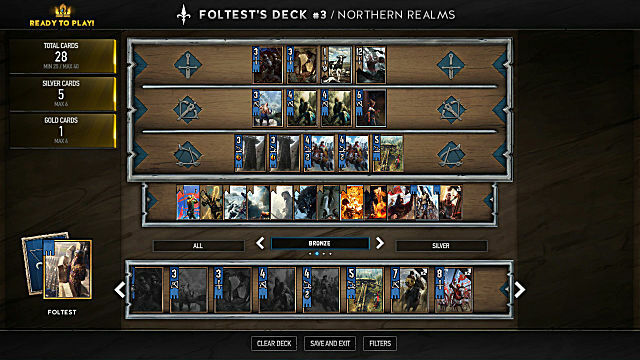 Gwent definitely offers a very interesting concept of a digital CCG and there is an already established fanbase coming from The Witcher 3. 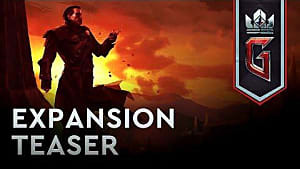 But the real question is: Can Gwent attract many other new players? 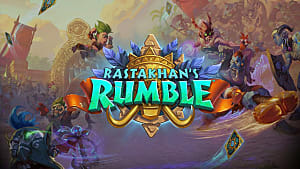 Can it ultimately compete with such a beast as Hearthstone? The answer is: Probably not. Simply put, Gwent is not as interactive as Hearthstone, as it doesn’t allow for a fast-paced gaming experience that so many people like about Hearthstone. 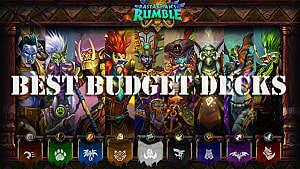 This means that it will get very boring very soon for most new players. Another question is: Will Gwent become competitive on the eSports field? The answer is the same: Probably not. If it can’t gather a huge playerbase, any ambitions concerning eSports are pointless. 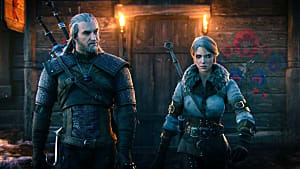 So, let’s just wait and see how the game evolves, and maybe it will have the chance to offer something more than what we have already seen in The Witcher 3. What do you think about Gwent? Do you like it more than Hearthstone or less? Leave your feedback in the comments below.